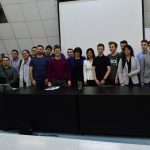 March 12, 2018, Sofia: Match Prediction, an application for prediction of results of sports matches, received the big award „Sports Tech Vision“ in the first in Bulgaria innovative contest for sport technologies Sports Hackathons Bulgaria. The project which predicts the expected results with 70% accuracy, is developed by 9th grade students from Technological school TUES and is based on the technology “Machine learning”. Sports Hackathons Bulgaria was held on 10th and 11th March in Sofia. The competition for sports innovations included nearly 40 school students, university students and professionals who presented 9 projects on a conceptual level, prototype and completed solutions. 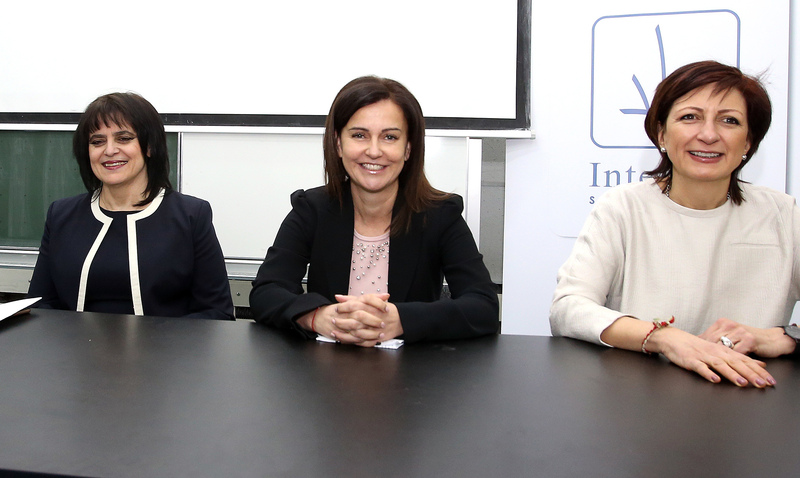 The jury was attended by Deputy Minister of Youth and Sports – Vanya Koleva, vice-rector of the National Sports Academy “Vassil Levski” – prof. Tatiana Iancheva, Sasha Bezuhanova – founder and chairman of Move.bg, Svetlin Nakov – Manager of Training and Inspiration at SoftUni, and the software engineer and programmer Martin Kuvandzhiev. „Congratulations for all participants for the wonderful ideas. I believe that Sports Hackathons Bulgaria will give the right direction in the symbiotic relationship between sport and technology. 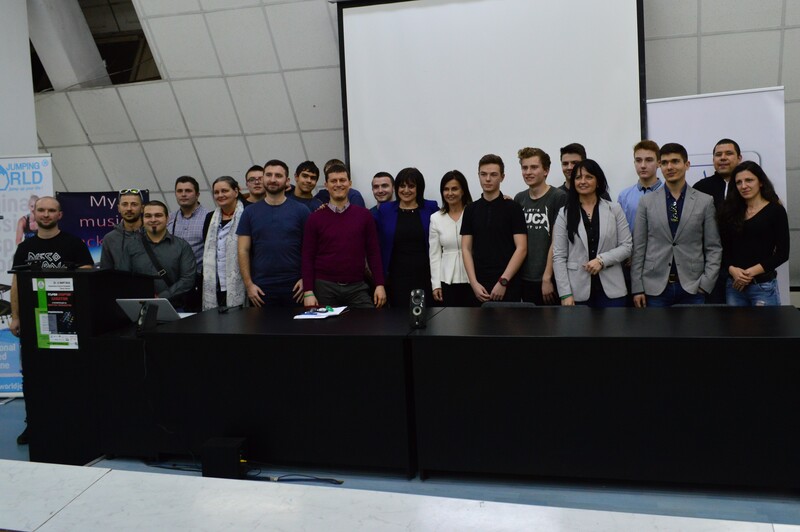 I thank everyone for these two days, filled with lots of knowledge, ideas and innovation“, said Milena Krumova, organizer of the first in Bulgaria sports hackathon. 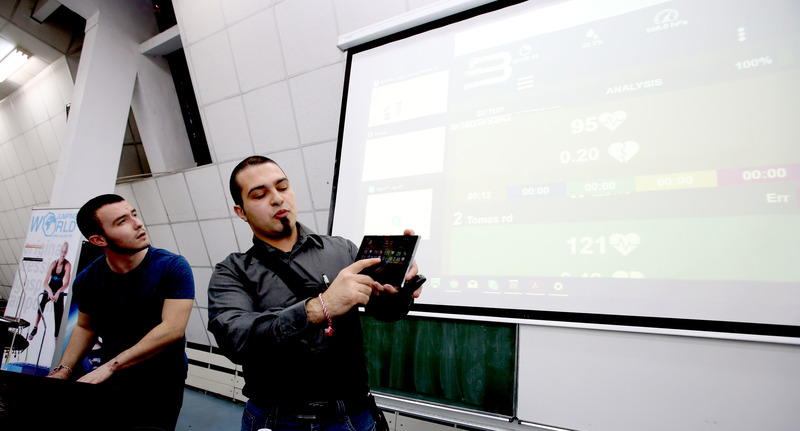 In the category “Sports Tech disruptors” was awarded the project “Barin sports”, created by software engineers, it is a hardware and software product for real-time analysis and real time tracking of various athletes of team sports. In the “Team Challengers” category a student from Sofia University was awarded for the conceptual idea “DNA Testing” – a mobile application for the biometric analysis of a person which on the basis of a model for the levels of various indicators of the state of the person, recommends the most suitable sport. The winners in the category “Sports Innovators” are the developers of the “Body support” project – students from TUES. The mobile application improves communication between a coach and an athlete and offers the option of giving recommendations on diet, video resources with rules for exercises, feedback, forum and much more. 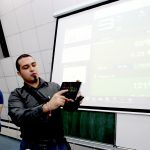 On the first in Bulgaria conference Sports Tech, which was held as part of the event, were presented the best practices in the use of sports technologies. The Sports Hackathons and the conference were opened by Vanya Koleva, Deputy Minister of Youth and Sports, Prof. Pencho Geshev, Rector of the National Sports Academy “Vassil Levski” (NSA), Prof. Tatyana Yancheva , Deputy Rector of the NSA, Sasha Bezuhanova, founder and chairman of Move.bg and Milena Krumova, organizer. 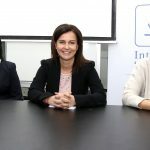 The events are organized for the first time in Bulgaria by EduTechFlag in partnership with the Ministry of Youth and Sport, with the assistance of Intelday Solutions communication agency and the support of more than twenty organizations. 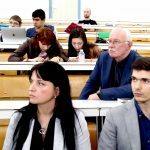 The event was hosted by the National Sports Academy “Vasil Levski”.